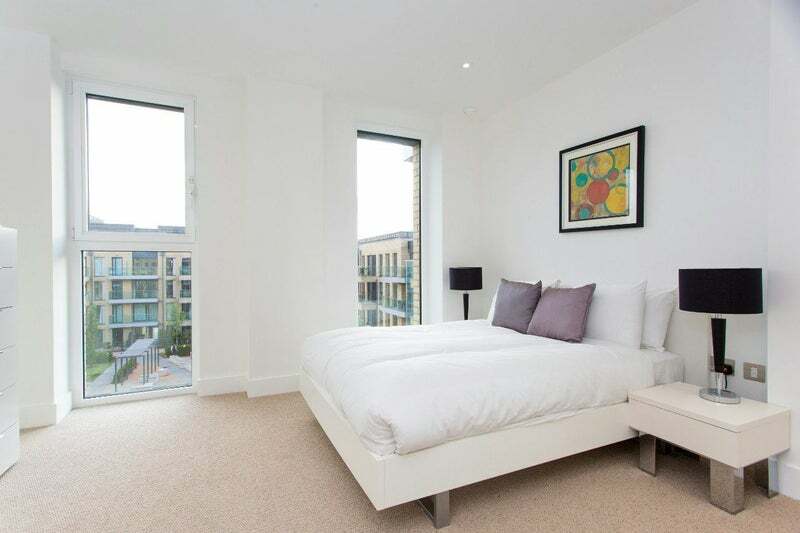 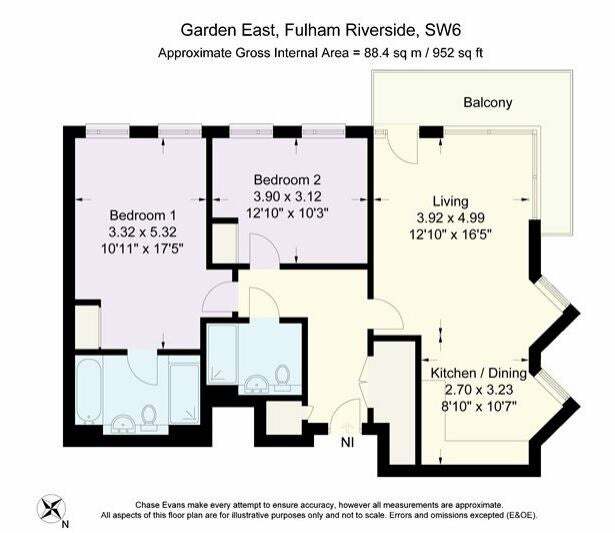 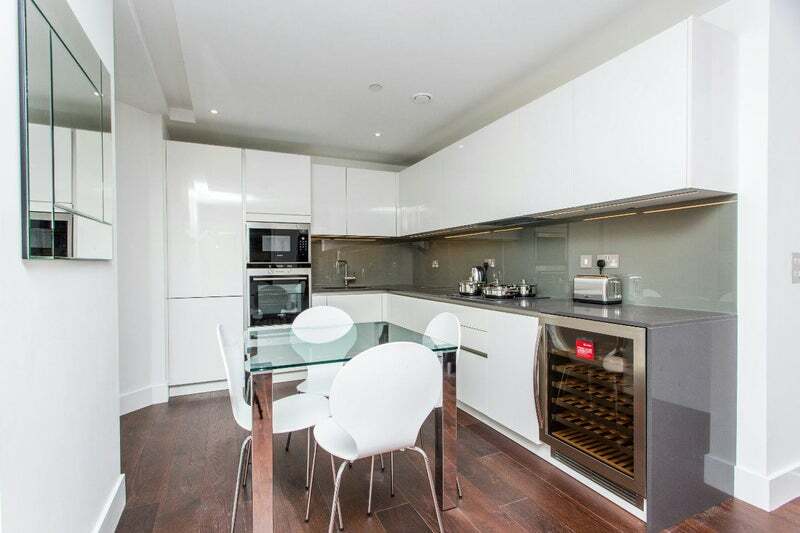 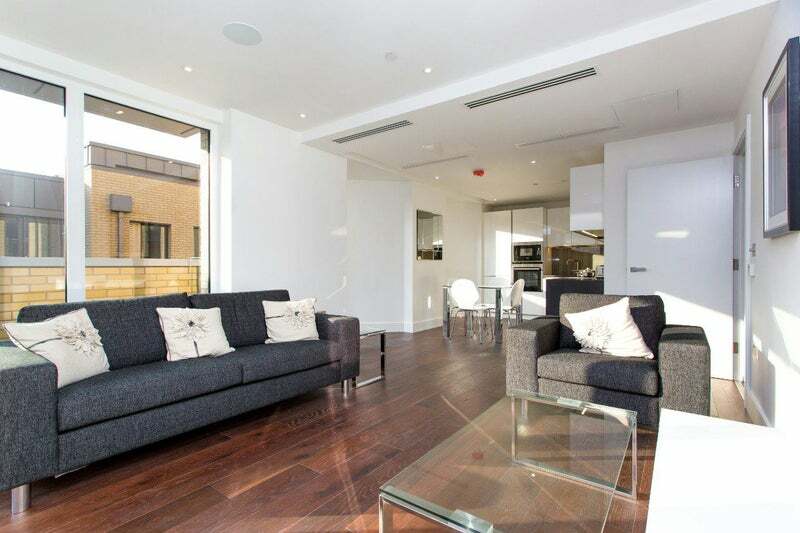 A fantastic two bedroom two bathroom, luxury apartment set in this prestigious riverside development in Fulham SW6. 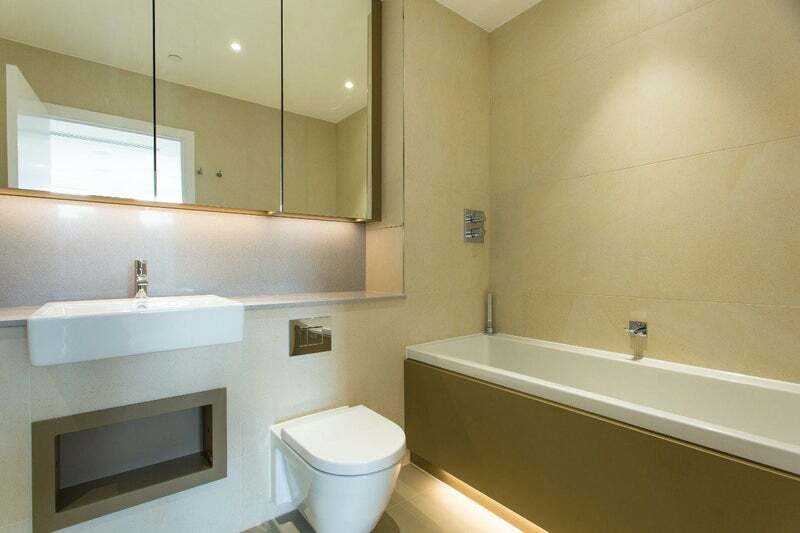 The Property benefits from designer furnishings, open plan living room, fully integrated kitchen area, luxury family and master en suite bathrooms and a generous wrap-around balcony with stunning views. 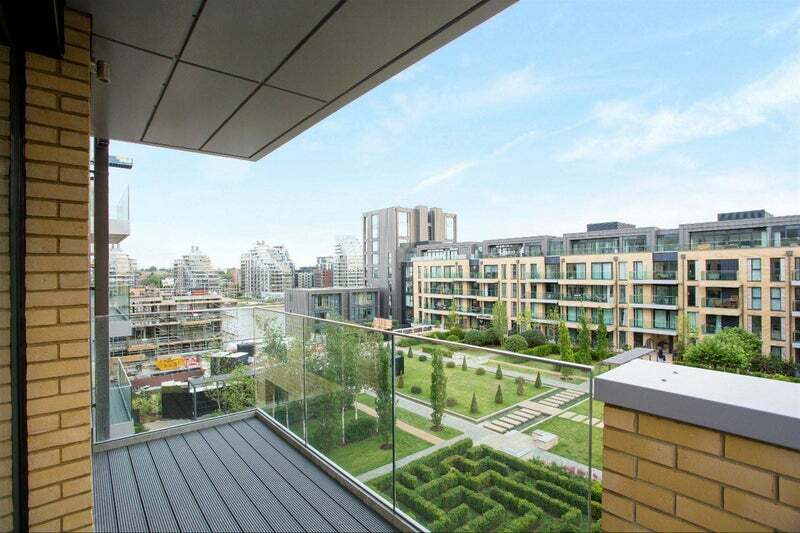 Residents enjoy 24 hour concierge services and access to communal podium gardens. 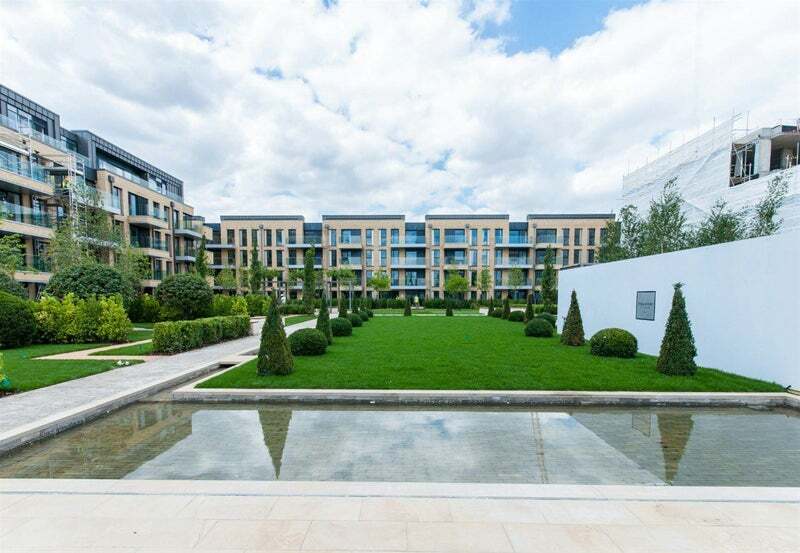 Fulham Riverside is situated next to Wandsworth Bridge, in a fabulous riverside location on the northern river bank moments from Chelsea Harbour. 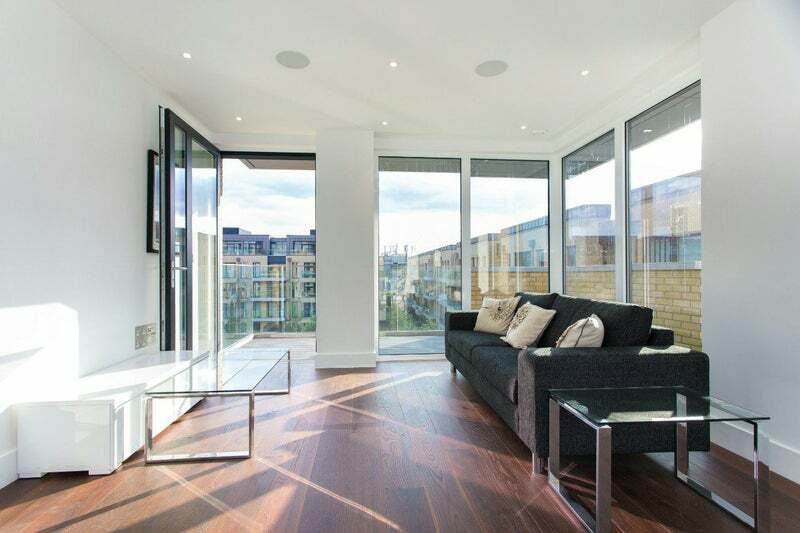 Local transport links include Wandsworth Town and Imperial Wharf Stations, and there are good bus links.